Please vote for F# support for semantic merge. Combining server-side and client-side functionality in a single expression inside FSI. 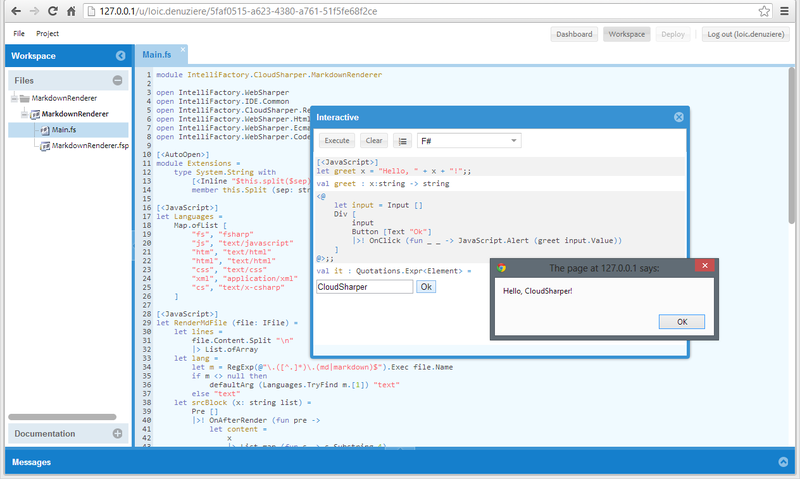 Building applications on the cloud using FAKE, NuGet, MSBuild. Learn how Microsoft’s Bio Computing Group is using F#. The full Lambda Jam Chicago schedule is now available. Lewis Brown’s project has been accepted to Summer of Code 2013! He’ll be working on F# refactoring for MonoDevelop. $2000 bounty for a TekPub presentation on F# “60 to 90min of what you can do with F# for people have never seen it”. FCell Add-In evaluation is now publicly available from Statfactory. ExtCore 0.8.23 is out with improved HashMap & HashSet, plus a new LruCache data structure. Want to know “Who is reading the “F# Weekly”?”, read this. 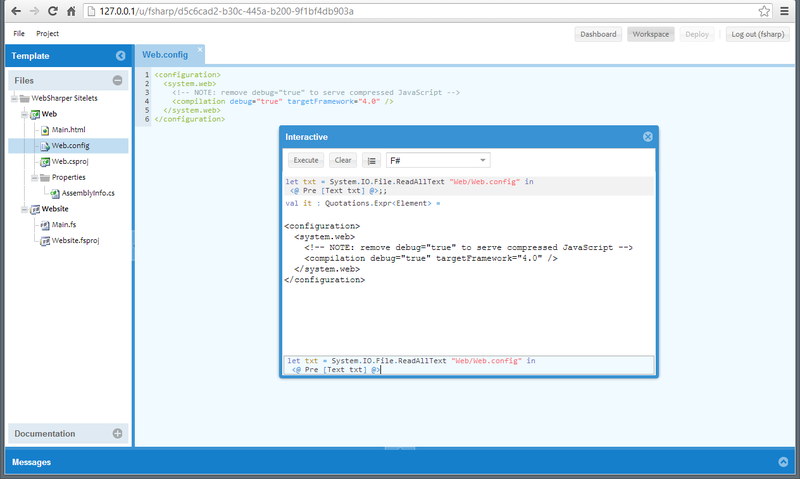 http://razor.servicestack.net/ was successfully ported to Heroku, using F#. 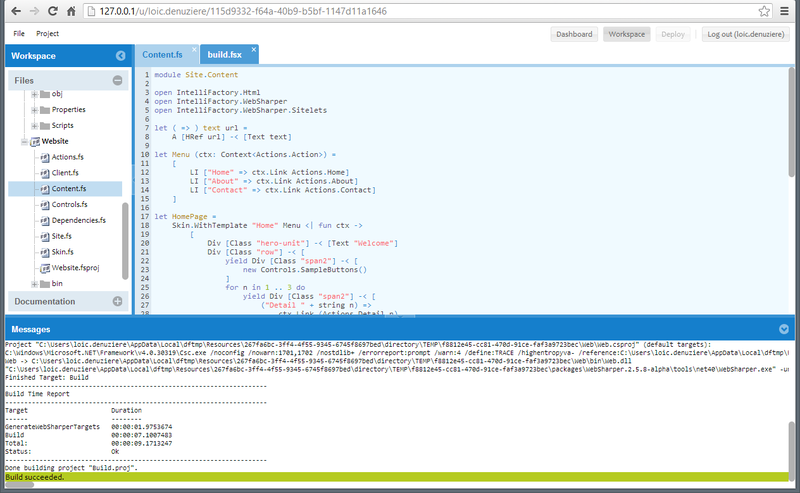 First preview version of Brahma.FSharp ispublished on NuGet (BrahmaFSharp is a F# quotation to OpenCL translator). 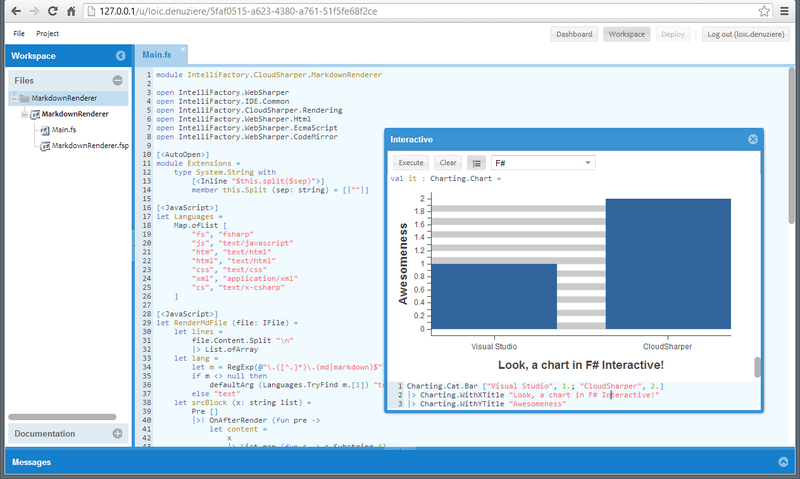 “F# on iPad and iPhone in Xamarin Studio” by Neil Danson. Tomas Petricek & Don Syme on Processing data with F# 3.0 and type providers. “Create Excel User Functions in C# and Visual Studio” by FCell. Mathias Brandewinder posted “Discretizing a continuous variable using entropy“. WATK in F#, Part 1: Building and Publishing Windows Azure Web Sites “WATK in F#, Part 2: Deploying an Azure Web Site with Git”. WATK in F#, Part 2: Deploying an Azure Web Site with Git. WATK in F#, Part 3: Using Entity Framework with an Azure Database. Valdis Iljuconoks posted “StyleCop, F# and Excel“. Don Syme posted “F# London Meetup this Thursday: F# on iPad and iPhone in Xamarin Studio with Neil Danson“. Don Syme wrote “Zurich FSharp Meetup: Embrace the Cloud with F# (Wednesday, May 29, 2013)“. Juan M Gomez wrote “Reaching the Nirvana: MvvmCross + Xamarin.iOS + FSharp“. Phil Trelford posted “Pissed off owls“. Gene Belitski posted “If Google would be looking to hire F# programmers – part 7“. Dave Thomas blogged “Some Kind of Monster“. Martin Trojer wrote “Scala and me“.